Did you ever wonder what happens to old, broken freezers, fridges, mini-bars and the likes? 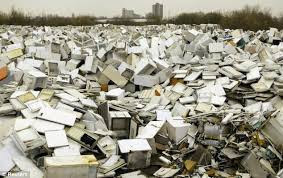 Well most of them once they are really un-fixable will end up being thrown out into a trash heap or a landfill somewhere.. what a waste of things that are really not waste. As part of our waste reduction project moving towards sustainability The Sands at Nomad has tried to find ways of reusing items such as these so they don't end up being wasted and becoming a burden on our environment. Tomatoes growing in old mini-bars. 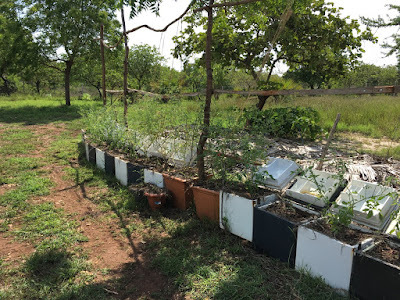 These Cherry Tomato and Tomato plants growing on The Sand's organic farm are all growing in old, broken mini-bars which have become defunct over the years. Rather than being thrown out these mini-bars were stored until something could be done with them. Something like using them to grow produce for the restaurant. Fridges and deep freezers can be used the same. 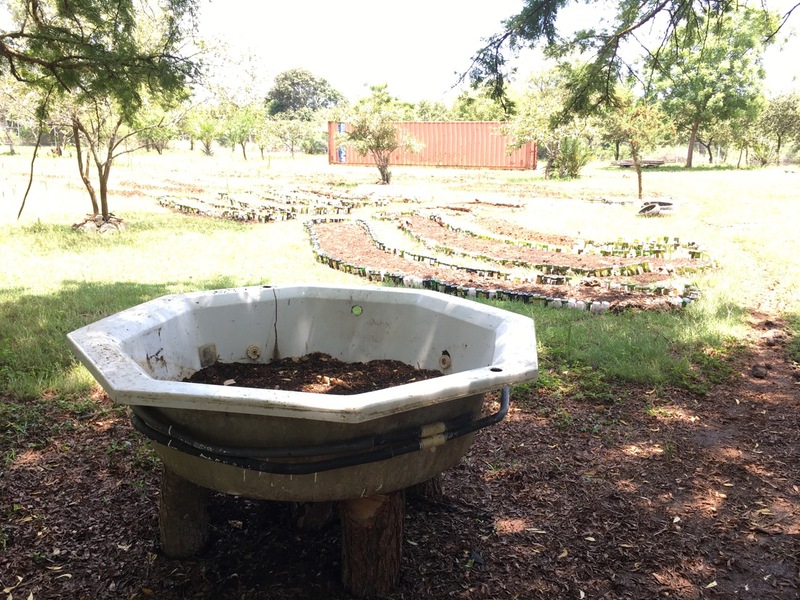 In case you or anyone you know has an old broken Jacuzzi, they make great fishponds (adding natural variety and pest control methods to an ecosystem), they also make good duck ponds or, in the case of The Sand's farm, a 'wormery' for helping to get rid of fruit and vegetable waste while at the same time producing highly nutritious organic fertilizer (Vermi-tea) which can then go onto the vegetables, seedlings or even a lawn.